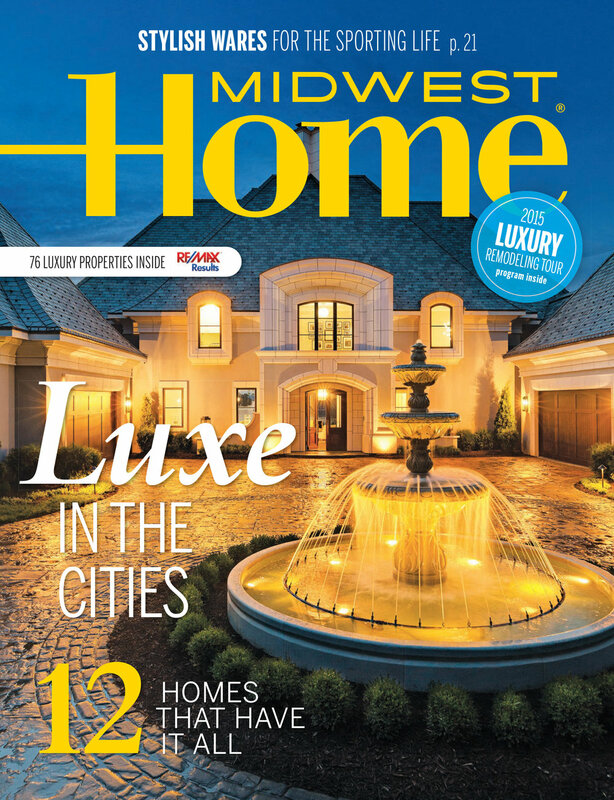 Keeping up with Us — Chester Hoffmann & Assoc., Inc.
Chester-Hoffmann & Associates has been featured in Midwest Home Magazine. See the publications listed below. 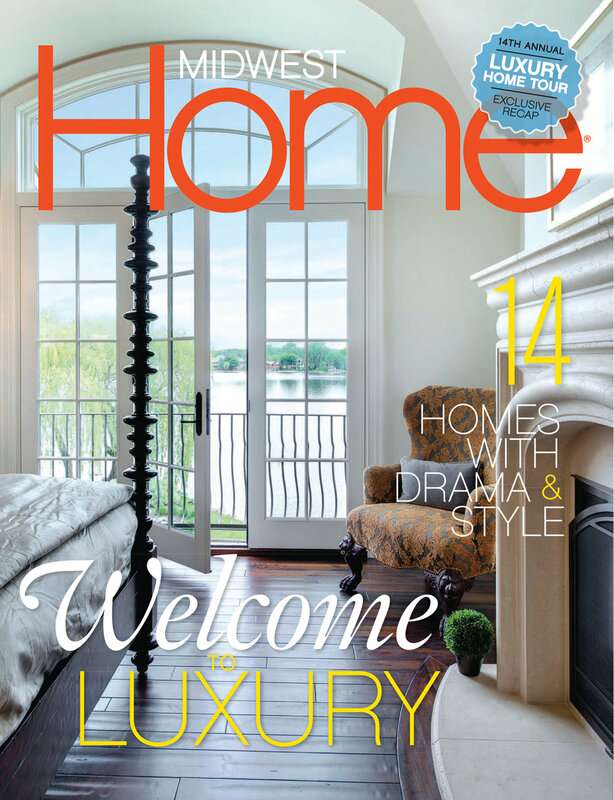 Chester-Hoffmann & Associates has been featured in Minneapolis-St. Paul Home and Design Magazine. See the listing of publications below.